our experience, unchecking it results in more readable code. annotations that override the default behavior. 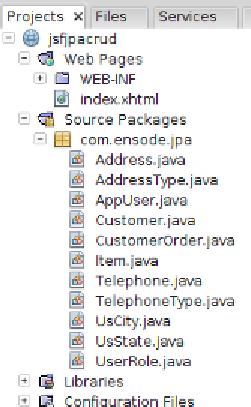 NetBeans generating fields whose entities cannot be resolved.